 In open plan spaces where living, cooking and dining all take place together, separation is key. An effective way to do this is with large items of furniture. Instead of placing them against the walls, use shelves or dressers to form partial dividers in the room, helping to partition the space. 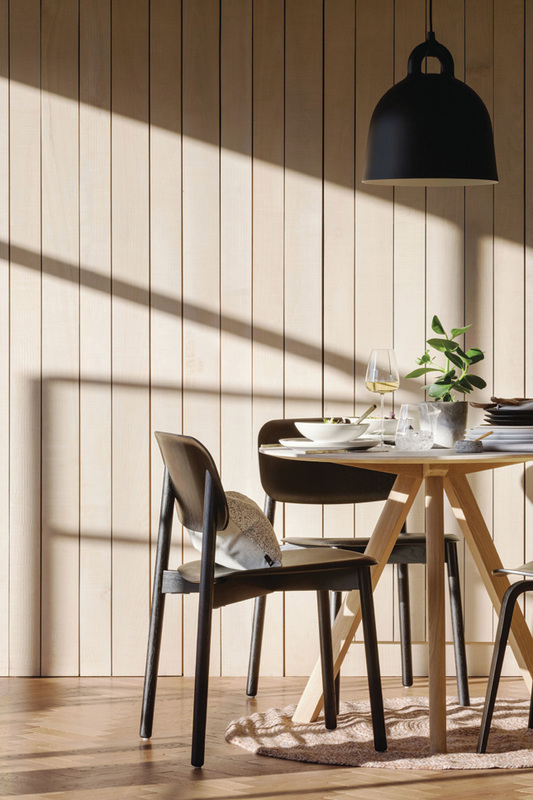 The luxury of a dining table is lovely but if it’s impinging on your circulation space, think getting rid of the chairs, and investing in a bench instead. It can be nearly tucked away under the table when not in use, and makes for convivial get-togethers to boot. Don’t ignore windowsills and ledges – they’re often unused areas that can become brilliant spaces for your plant and succulent collection and turn a cold corner into a reading nook you use all the time. Look up: when you’re compromising on floor area, the walls become your best buddies. 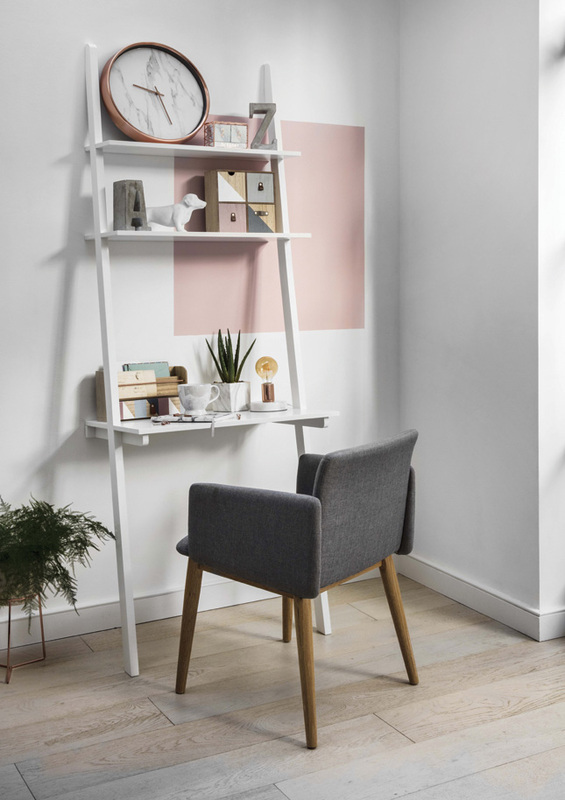 Slim profile shelving, wall-mounted organisers that hold clutter, towel ladders in tiny bathrooms and desks that double as storage solutions are all great ways to get stuff off the floor. In a smaller living room, two couches and an armchair looks over-stuffed. Mix-and-match pieces not only work better in smaller spaces but they feel more intentional too. Bonus! You get a sleeker, cooler space everyone will admire. Okay, so while we can’t deny it’d be nice to have a huge open plan kitchen with all mod cons, you don’t need a huge space to get your cook on. The Germans pack up their kitchens and take them with them when they move, so the same principle can apply to a small space in an Irish home. It’s all about being smart with storage and having what you need close to hand – even if it is just the microwave and kettle. Not sure if you have room for a table? Where square or rectangular tables often cause obstructions in rooms, circular or oval ones are far more space-saving and easier to navigate around. It might sound counter-intuitive – why remove a storage option – but if you have old-fashioned kitchen cabinets, removing them and adding industrial-style shelving for your glass and tableware, can be a contemporary update that also really opens up the space. Choose a bed with extra storage underneath if space is at a premium in the bedroom. Go for drawers to store bedlinen and summer clothes or go for shelves if you’ve no wall space for shelves. If your rooms feel restrictive, add mirrors to bounce light back into the space. Place them at the end of narrow, dark corridors and around rooms to add extra dimension. Storage furniture is a must in any home but when you’re tight on square footage it’s essential. So when buying a chest of drawers, look for a tallboy or one with extra height – the walls can take it and your floors will thank you. By being clever with what you buy and working your available space to the max, you can pack more in than you think. 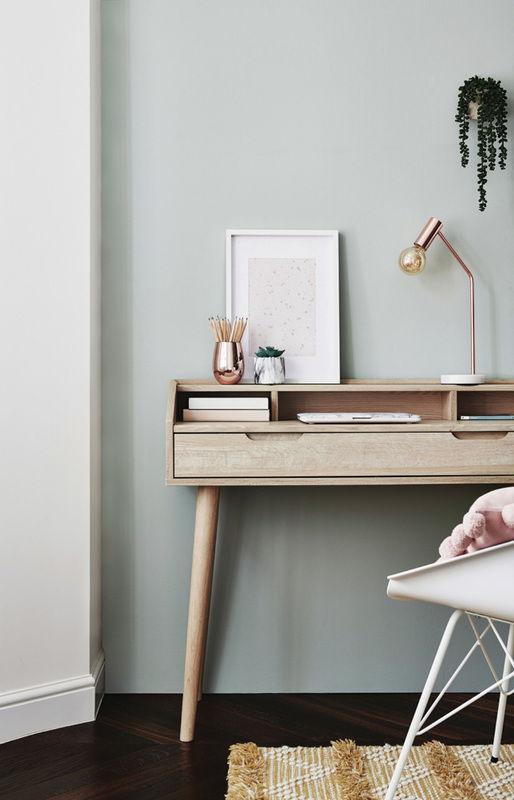 Got a little nook in your hallway that a slim-profile desk or console can fit into? Hey presto: you’ve got yourself a study. Stacking doesn’t just look cool, it’s a smart move too. In a bedroom where a bedside locker is wasted space or won’t fit in, having a slim-profile table and wall-mounted wire shelving is a really clever option. Sightlines matter in smaller rooms so if you can see through some of the furniture then it helps to give the illusion of there being more space than there actually is. Think acrylic nests of tables as a great way to try this trick. You don’t have to sacrifice comfort just because your room is, well, less roomy. Just think couches that are smaller, with slim-profile arms and which don’t protrude into the room too much. 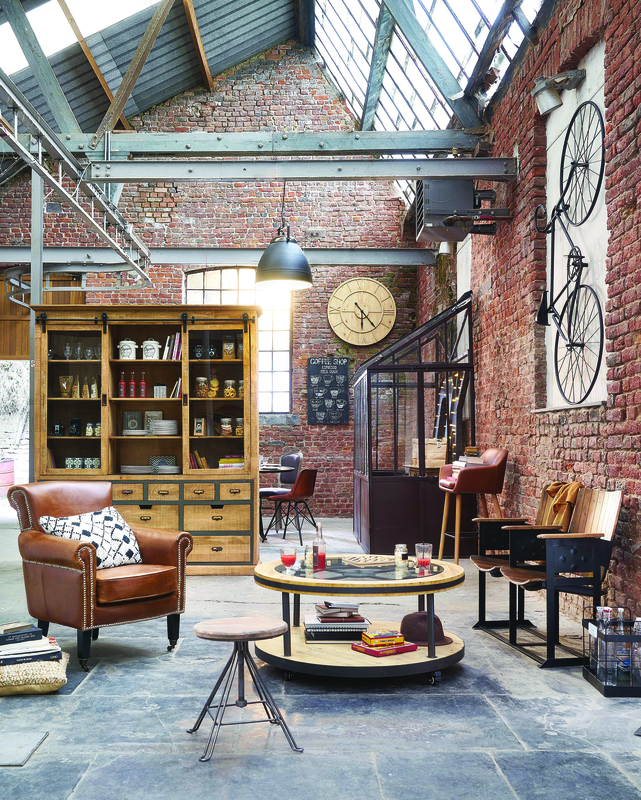 Many brands, such as DFS, have options to suit snug spaces. Before you buy, as yourself if what you’re investing in has more than one function. If it does – brilliant. 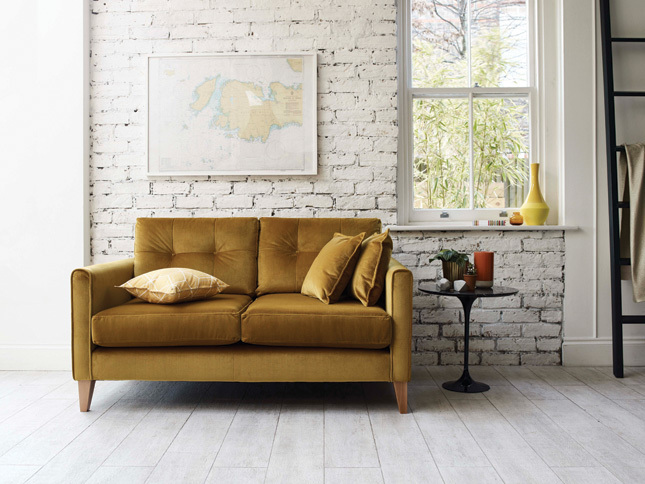 Look for coffee tables that double up as magazine and book storage, beds and sofas you can hide clutter beneath and ottomans with capacious innards. If you’re tripping over curtains and they’re just causing clutter, pare things back. Shutters look great and are slim and unobtrusive on the window, so don’t add bulk, while still helping to block out the light. Brilliant in a bedsit, screens are en vogue once more, and not only do they add privacy in small, multi-functional spaces, they’re also brilliant for chucking stuff behind when people come to call. Result. Not got quite enough room for a double but can’t bear the idea of a depressing single? The answer lies in a small double, or a 4ft bed. Perfect for one, it’ll fit two at a pinch and is a great solution for an undersized room. Lots of us contend with small washrooms and the key here is in the planning. Thinking about how we use the space and what we need from the outset is key. Building in slim-profile storage from which a sink can then hang is a great way to maximise wall space. Above, add mirrored vanity cabinets and you’ll leave plenty of floor space free for laundry. 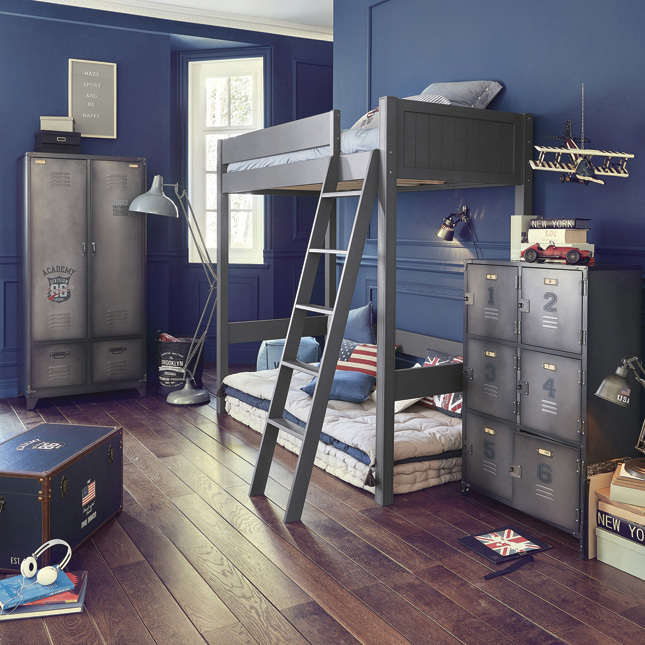 Not so appealing once you’re out of your pre-teen years, bunks are great for kids – and the idea can be applied to adults living in constrained circumstances too. Raising your bed leaves lots of room beneath for a seating or study area, and as long as your head isn’t too close to the ceiling, you’re quids in. And no, it doesn’t have to be boring. Having a mish-mash of colours and patterns in reduced rooms can be overwhelming, so sticking to a palette of two or three shades works well. Or try tone-on-tone hues for a harmonious feel.